Toyota Gazoo Racing recently announced that it wants to build a 'super sports car' at the 24 Hours of Le Mans. Without giving much info, Toyota said that the car is already under development and will use 'cutting-edge hybrid electric systems and fuel efficiency technologies' that the World Endurance Championship team has tested and refined over the past six years. It is likely to look very much like the GR Super Sport concept shown at Tokyo Auto Salon earlier this year. 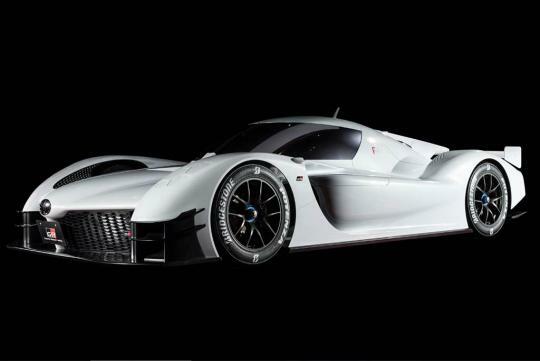 The concept car is equipped with a twin-turbo 2.4-litre V6 that is paired to a Toyota Hybrid System - Racing (THS-R). With the help of the electric motors, total output of the car is said to be just under 1,000bhp.